Since the 1994 Rwandan genocide, the country’s media landscape has changed dramatically. Karen McIntyre, of Virginia Commonwealth University and Meghan Sobel, of Regis University used qualitative interviews to figure out how Rwandan journalists view their roles today and whether they have contributed to the reconstruction and recovery of the country by practicing constructive journalism. Constructive journalism is used as an umbrella term describing news media’s active role in enhancing societal well-being. Rwandan journalists feel a strong obligation to promote unity and reconciliation, wanting to prevent a similar tragedy as the genocide from reoccurring. All of the 24 interviewed journalists mentioned this role function, the authors note. 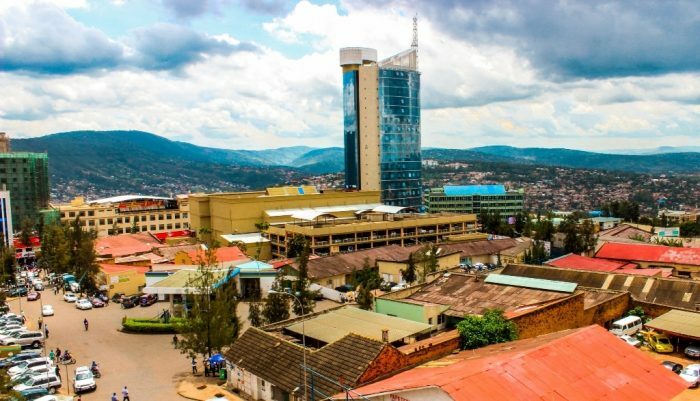 Rwanda is regarded as having little press freedom, and the traditional watchdog role is a difficult one to play. Fostering unity and peace was seen as more important, perhaps given the country’s history, the article concludes. The article “Reconstructing Rwanda” was published in Journalism Studies and is available online (free abstract).